1625 1/2 S Lincoln St. This charming carriage house lives bigger than a studio. Separate kitchen, full back, two private outdoor areas, off street parking. New interior paint, new roof, new carpet. 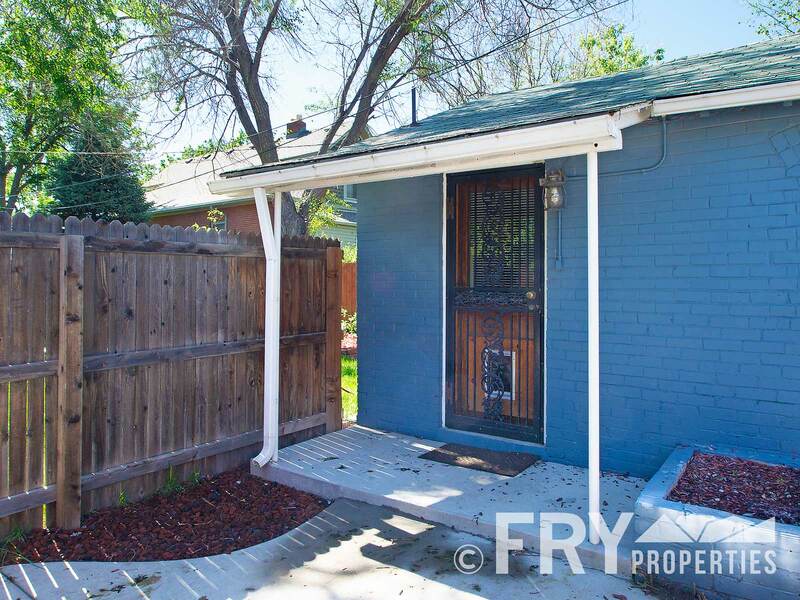 Fantastic location in Platt Park, walking distance to South Pearl St, LightRail, and more! 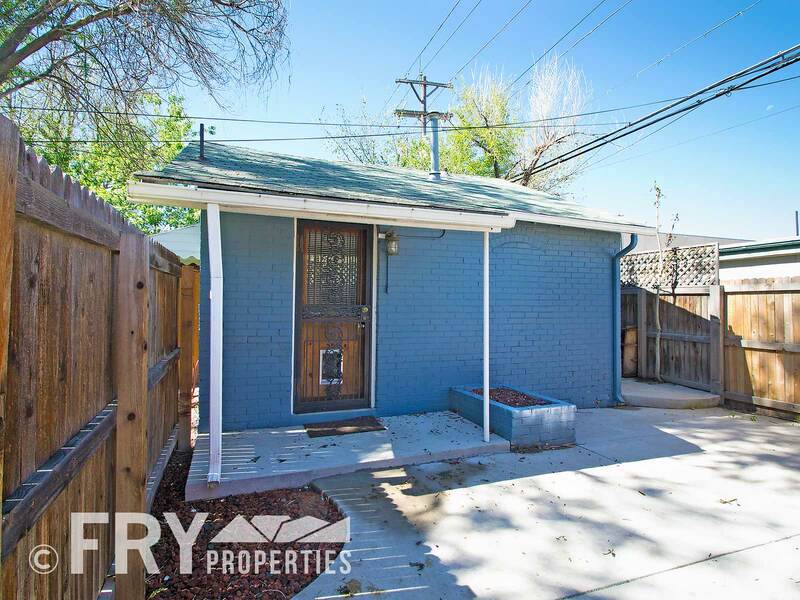 Easy access to highways, downtown, and wash park.